The Adornably app allows users to take pictures of their own space and then customize it with high quality, 3D photorealistic imagery of furniture that is automatically set to scale. A new furniture app that eliminates the guesswork before buying could lead to increased sales of home furnishings. At the very least, Adornably's new app adds a new dimension to the furniture shopping experience. 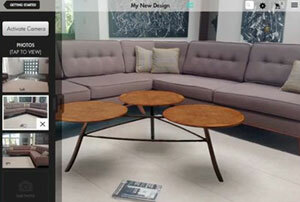 Adornably's home design iPad app allows users to take photos of their space "then customize it with high quality, 3D photo-realistic imagery of furniture that is automatically set to scale." Launched December 10, Adornably's free app is available through the iTunes store. As the video below demonstrates, the app is easy to navigate. Users simply drop a magazine on the floor to set the scale. Then, a picture is taken of the space (with the magazine in place) and furniture is dropped in from the large library of products from name brand manufacturers, including Stanley Furniture, Vanguard and Theodore Alexander, with new furniture to be added regularly. 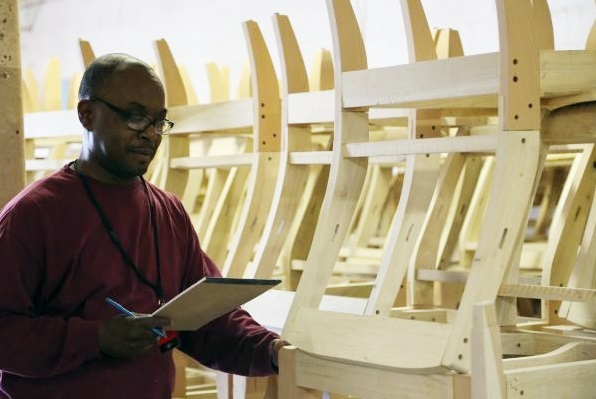 "The Adornably application is a potential game-changer in the digital revolution now sweeping across almost every part of a home furnishings industry that previously offered consumers the same shopping experience for over 50 years," Glenn Prillaman, CEO of Stanley Furniture said in the statement. "Both suppliers and retailers should love this tool because it enables customers to fully visualize what furniture would look like in the home before the actual purchase." 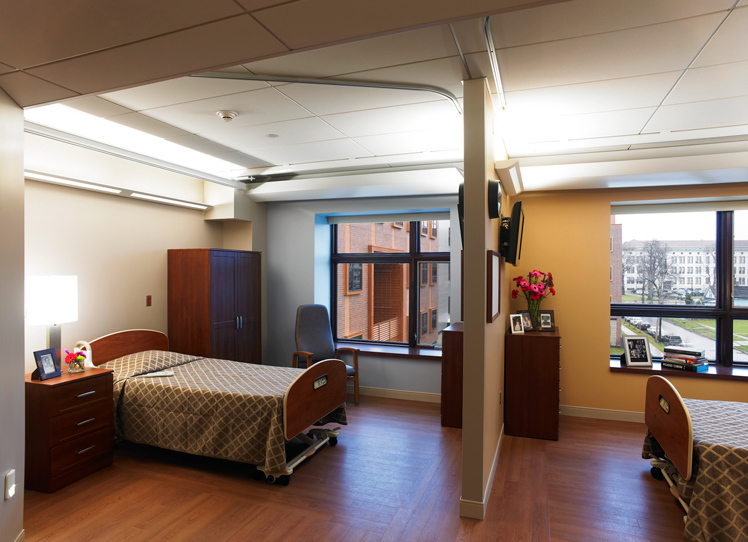 A feature of the app, "My Design," allows users to add, change, delete or rotate furniture items in the space. The "Live Mode" enables users to "walk around the space while viewing the virtual piece of furniture through the app on their iPad screen." Said Adornably CEO Marc Lebovitz,"We're thrilled that our technology is able to showcase virtual furniture in such a true-to-life photo-realistic manner. Adornably will set the interior designer inside all of us free and make everyone's home a design playground." The company says the app will soon be available for use on other tablets.